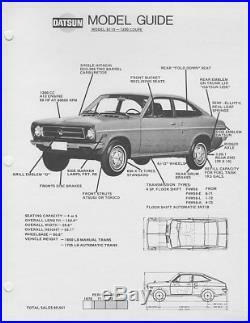 1 front windshield weatherstrip (accept chrome trim) 1 rear windshield weatherstrip (accept chrome trim) 1 left door weatherstrip 1 right door weatherstrip 1 trunk lid weatherstrip For Datsun 1200 Sunny KB110 Coupe model. 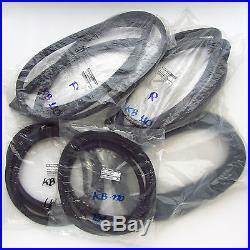 The item "Datsun 1200 Sunny KB110 2door coupe model complete weatherstrip 5pcs seal" is in sale since Friday, May 25, 2012. This item is in the category "eBay Motors\Parts & Accessories\Car & Truck Parts\Glass\Auto Seals". The seller is "iyaikub" and is located in Bangkok.